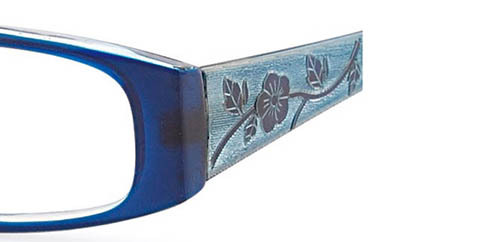 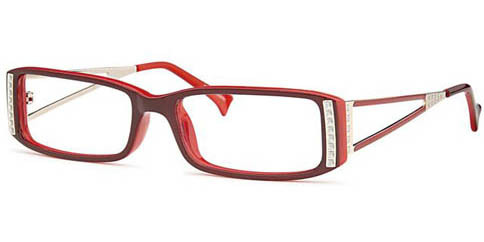 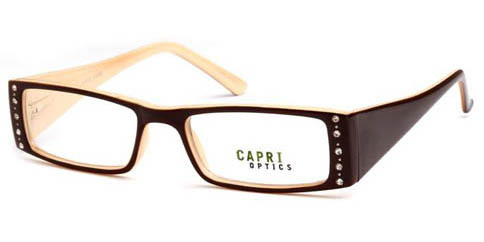 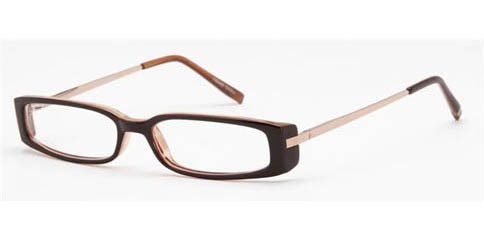 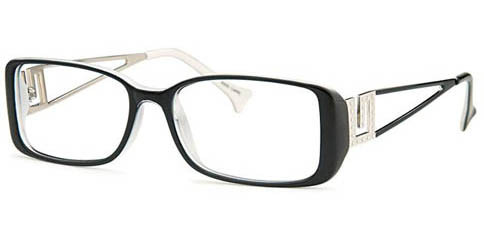 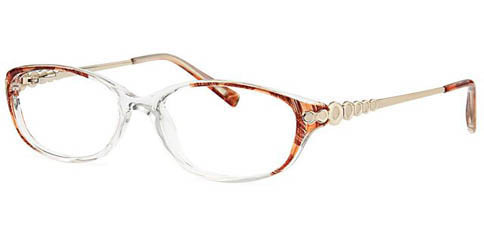 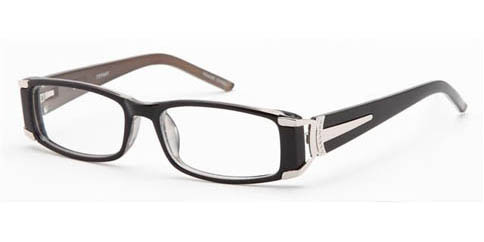 Capri Optics offers a a stylish blend of shapes and materials for a thoroughly modern look. 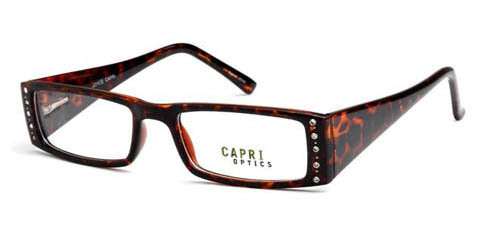 Capri Optics provides a great value and if you're looking for a great combination of style, functionality, and color, Capri Optics is a great choice. 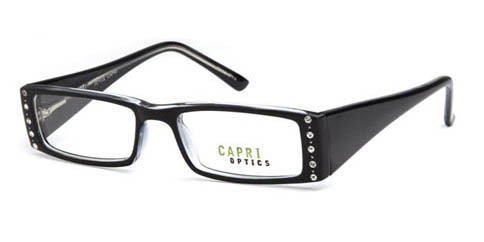 You SAVE 29% off regular retail price of $49.00!